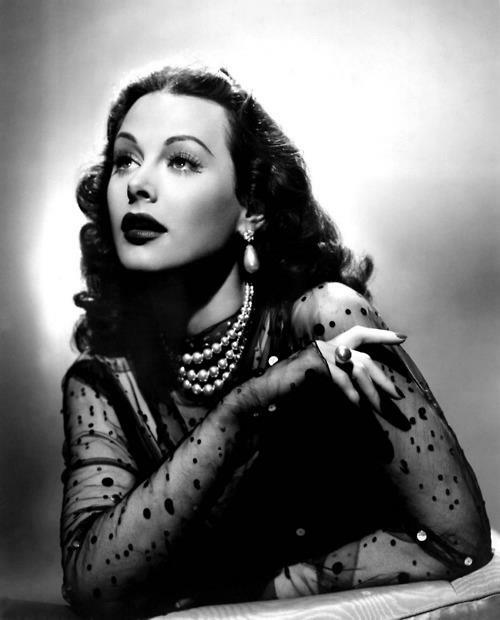 Hedy Lamarr (1913 –2000) was an Austro-American actress and mathematician. She was woman with perfect curves, porcelain skin, beautiful eyes and full red lips. Her hair was always perfectly curled. With many reasons people called her the most beautiful woman in Europe. 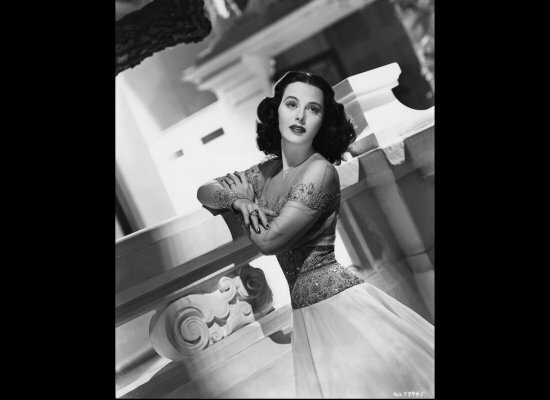 As for her personal style, while some let go of the glamour that came with the roaring 20′s during the depression era and WWII, Hedy relished in that decadence and brought it into her ultra glamorous ensembles throughout her career on-and off the screen. Exquisitely tailored tight calf-length pencil skirts paired with matching wrap jackets exhibiting wide exaggerated shoulders and tiny little waists draped perfectly on her frame. White rabbit bolaro coats layered over delicately beaded cap-sleeved evening gowns that enrobed her body for black-tie affairs. 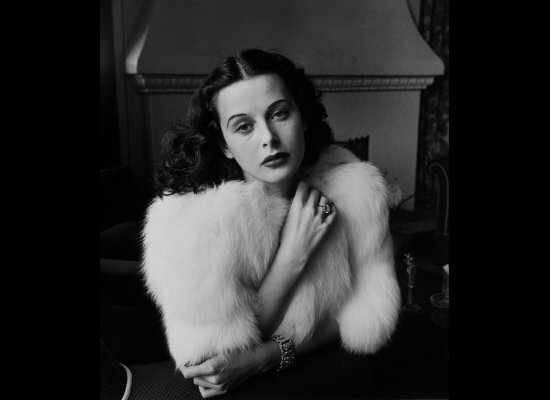 Layered in jewels of diamonds and emeralds, pearls and rubies, she was seemingly decadent. I can watch her photos for hours, now you can see why. She is real beauty, I saw one of her movies. I really wish that women are like her today. Okay, she's gorgeous and I love her confidence! Divna je. Kako su lijepe i fotografije,bez obzira što su nastale davno. Oh, she is so beautiful, thank you so much for the photos. I just found your blog and i loved it all! You have such an amazing style and the blue dress in the last post its perfect! 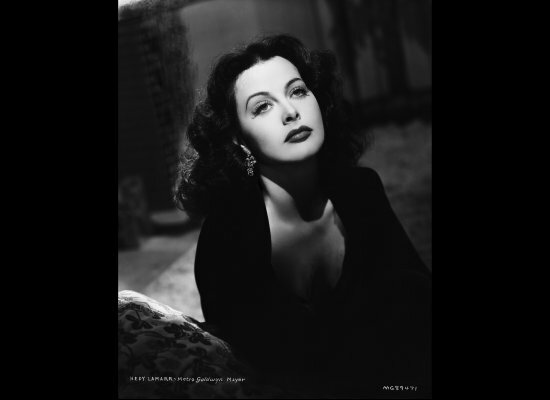 Hedy Lamarr is also an inspiration to me! 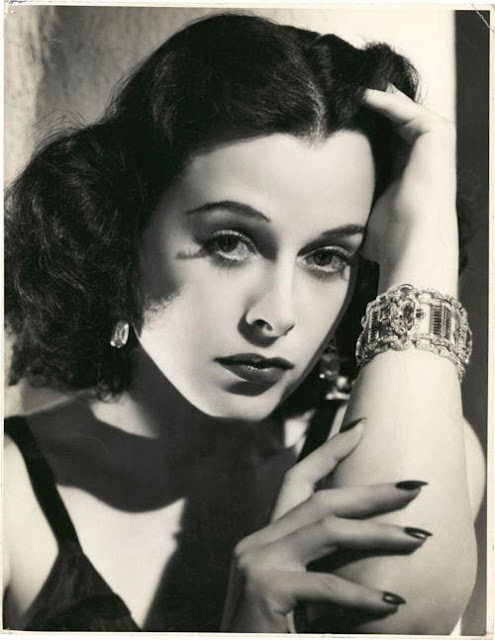 Hedy Lamour was such a knockout! Savrsen stil, prava modna ikona. Wow, her beauty is inspirational! I love all of the glamour in her outfits and the dress in that first photo is simply stunning! 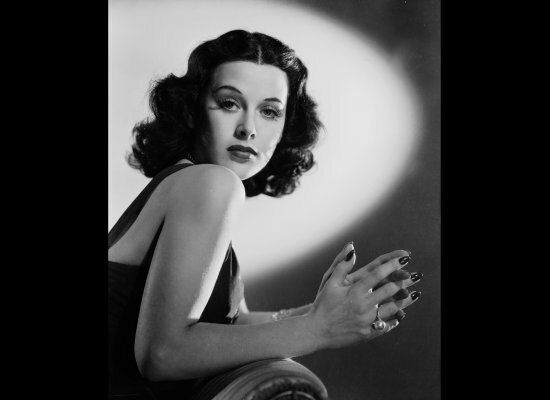 There are few women of the last century that I admire more than Hedy - her ability to successfully straddle two markedly different professional worlds and to excel in each is so, so humbling and impressive. I wish she was still with us today and that I could spend a day with her. I bet she'd have some incredible stories and knowledge to share (not to mention some great fashion tips!). ko lutka je bila! prelijepe crte lica..
Btw, I went to Bosnia Herzegovina, great country,I've been to Mostar & Sarajevo! Also if you like lace, feel free to enter to my giveaway featured with lace garments too, today is the last day! She's one of my favorites, though she was not really a nice lady. She was very difficult for those around her. But that doesn't make her look less stunning. She's a beauty. Ever seen her movie where she appeared naked? It's called Ecstasy! Wow! She is truly stunning and a natural beauty! Wonderful inspiration! Prelepa! A i ti si preslikana ona! wow you really look like here!!! Wow, she's really pretty! She reminds me a bit of Sherrilyn Fenn from Twin Peaks.